If you’ve got a lot to haul, you need the support of a workhorse … or many horses. But driving a bigger truck doesn’t have to be a chore. 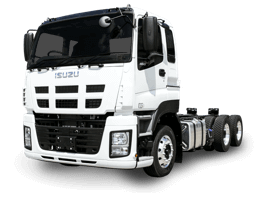 Including air suspension and ISUZU’s Automated Manual Transmission (AMT) option, and cruise control, you can finally choose a big truck that drives more like a car. 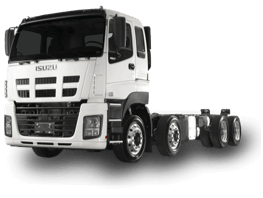 The Giga-Series range gives you better safety features and more comfort. The driver cab is more like a mobile office! Why settle for anything less? Get a truck made for the long haul. 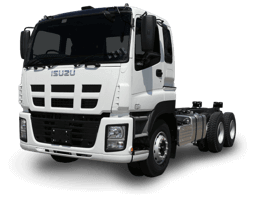 Gross vehicle mass options start from 24,000kg and go all the way up to 29,000kg, with a gross combination mass up to 62,000kg. 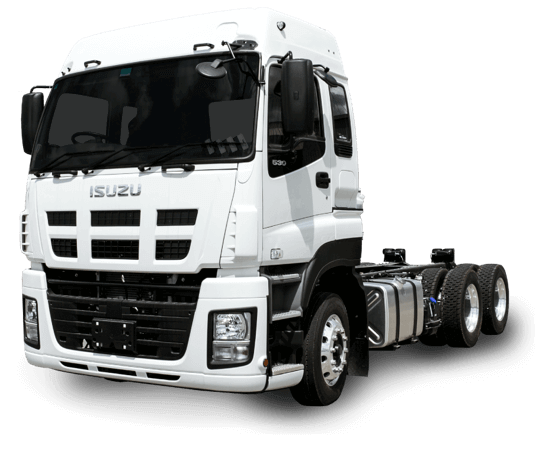 Get more truck and a better driving experience.